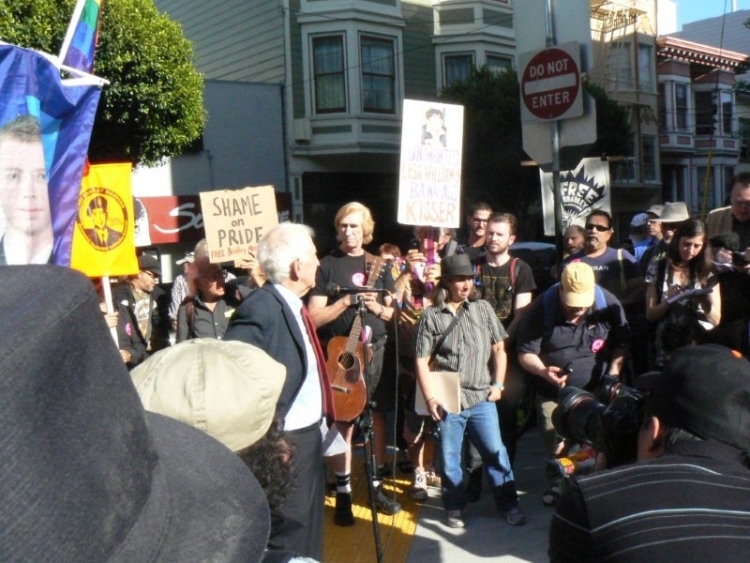 San Francisco Pride Board: Reinstate Bradley Manning as Grand Marshal! We the undersigned demand that the San Francisco Pride Board immediately reinstate Bradley Manning as Grand Marshal for San Francisco Pride 2013. We urge everyone to join the Bradley Manning Contingent at Pride. The San Francisco Pride Board: Reinstate Bradley Manning as Grand Marshal! petition to San Francisco Pride Board: http://sfpride.org/about/contact.html was written by Grand Marshal, Not Court Martial Coalition and is in the category Politics at GoPetition.